Сами мы в Selinda были очень давно, лет девять назад, но клиентов сюда отправляем регулярно и все очень довольны. Места тут действительно очень живописные и богатые дичью. Хороши и наземные сафари, и водные. Partly owned by renowned film-makers Dereck and Beverly Joubert, the Selinda Reserve has been made famous in their films for National Geographic. Wide, dry grasslands, dotted with waterholes and interspersed with palm-fringed 'islands' and stands of leadwood trees, cover the area as far as the eye can see. It's a picturesque, open environment and guests can spot game a long way off. It's perfect for following predators like wild dogs on hunting sorties. Selinda Camp shares the reserve with its sister camps, the relatively simple Selinda Explorers, and the opulent Zarafa Camp. 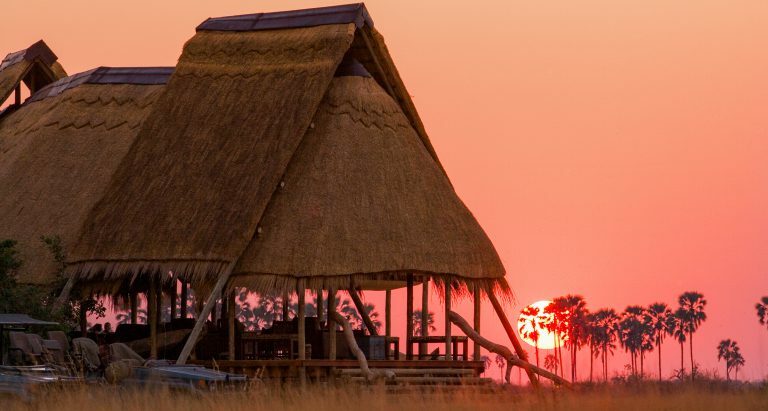 It overlooks the Selinda – or Magwegqana – Spillway, a vital ancient watercourse linking the Okavango Delta to the Kwando–Linyanti River drainage system. Although dry for decades, the spillway has flowed annually since a particularly good rainy season in 2006.